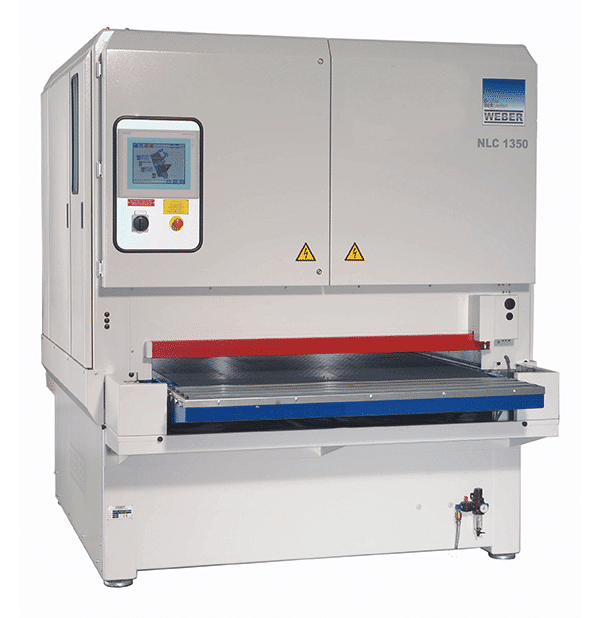 During laser cutting of sheet metal with oxygen, a brown to black oxide layer is formed at the cutting edges. If the oxide layer on the sheet edge is not removed after the laser treatment, this usually leads to quality problems during the subsequent processing steps (painting, galvanizing, powder coating). A stable connection of paint, zinc or powder coating with the sheet metal is not possible in areas with an oxide layer. Even a small impact load can lead to large-area spalling of the paint, zinc or powder coating. The solution is to remove the oxide layer from the inner and outer contours of the workpieces in an upstream machining process. This is best done with our oxide layer brush FAPI-TRIM. Despite the quite flexible fill, the oxide layer brush FAPI-TRIM aggressively attacks the oxide layers with the bristle tips. This causes them to flake off so that the oxide-free cutting edge on the sheets, which is important for the subsequent machining processes, is created. FAPI-TRIM oxide film brushes have a very long service life. 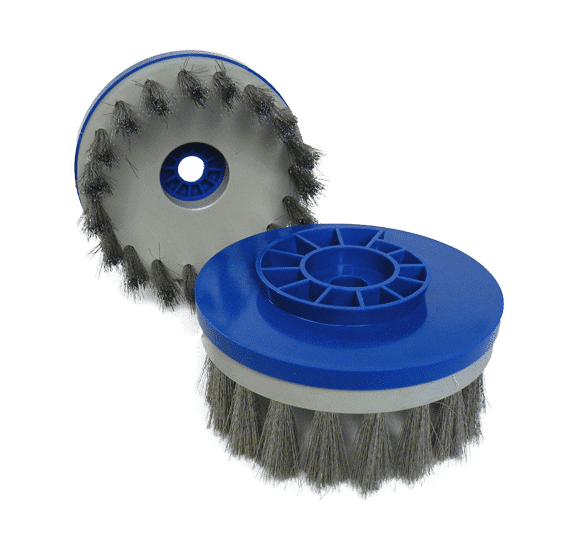 When correctly positioned on the machine, the oxide layer brush FAPI-TRIM does not suffer any fatigue breakage of the bristles. By selecting different fill types, densities and lengths, the machining process can be decisively influenced. The optimum design of the oxide layer brush FAPI-TRIM must be determined on the basis of the material to be processed and the sheet thickness. Without exception, all Picard tools and of course our oxide layer brushes are produced in Germany. High-quality and optically outstanding brushing tools are our production result, from which you as our customer benefit. 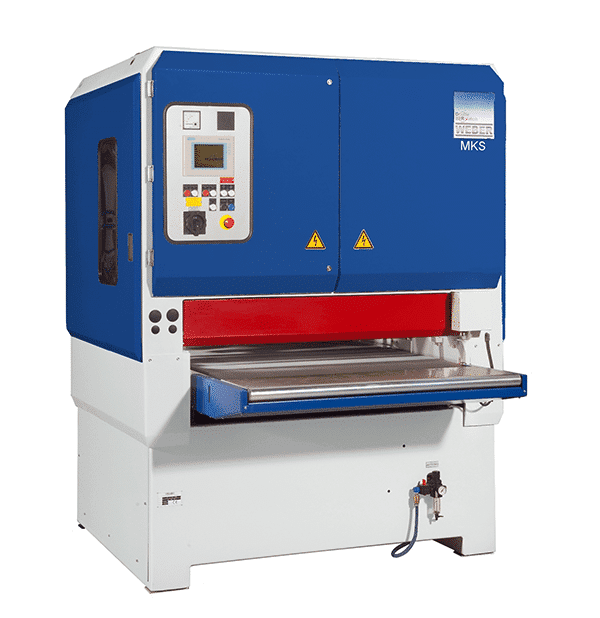 The removal of oxide layers from cutting edges of sheet metal parts with the oxide layer brush FAPI-TRIM is carried out on automatic stationary deburring machines (e.g. 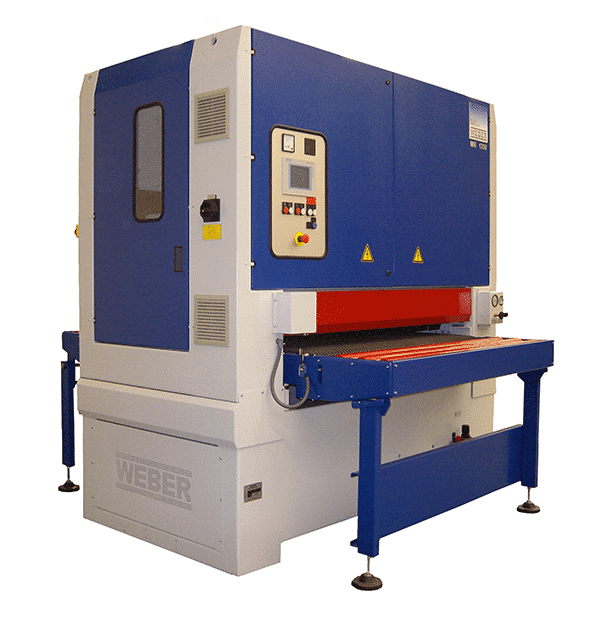 Weber deburring machines).